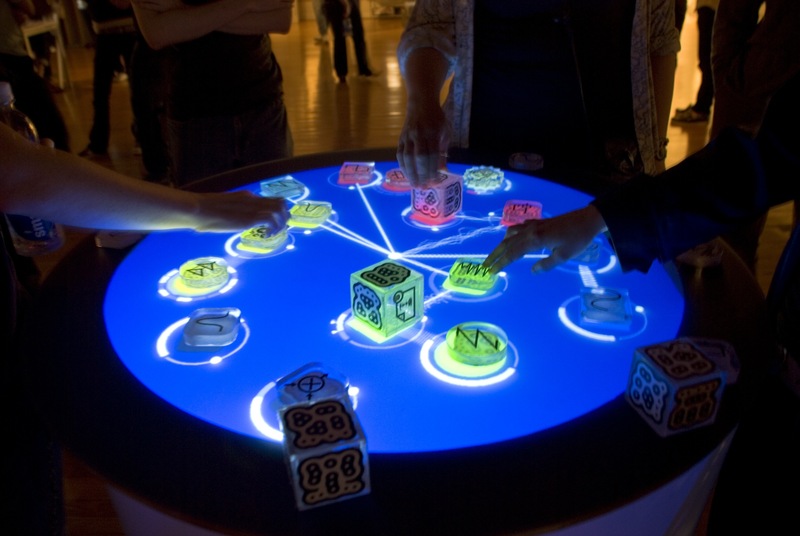 In this unit, we’ll be looking at Generating Screens. 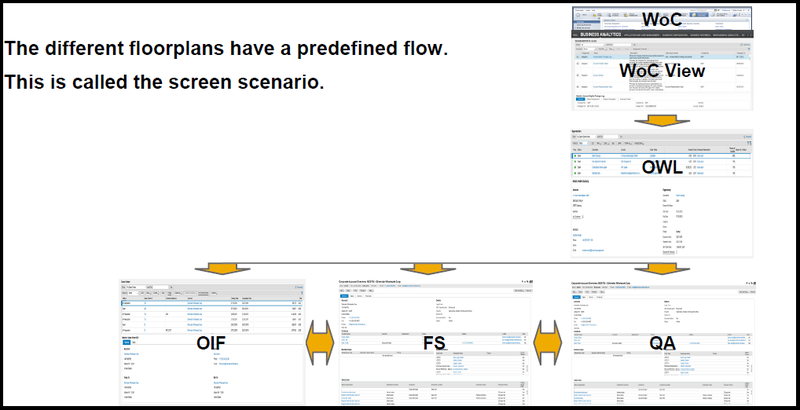 When we talk about screens in SAP Business ByDesign, we basically call them Floorplans. The work center floorplan is what you usually see at the top. It is the main areas of navigation. Below work center floorplan, there are a number of views that exist. An OIF is a full detail view of a particular object. It shows all of the information about business object, and will also be editable. So if you click the View All button, you see a large screen come up, that’s the OIF floorplan. The OIF would contain all the information about object. A QAF is also an editable screen, but it’s only a summary of info; a brief bit of info about a particular business object. The QAF would have some header data, maybe a brief view of the items, usually things like description, status, stuff, but not the full details. It’s a very brief screen. A fact sheet is also a brief detail screen of an object, but it’s read only, so it’s not editable. The fact sheet shows a summary of data of a particular object. The OWL is the list view of a particular object. 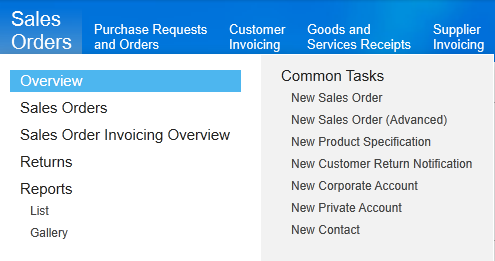 For example click on the sales orders view, you’ll see a list of sales orders come up. And you can search through sales orders, filter it. An OVS is basically a search help. For Example, if you are creating a sales order and you want to select an employee responsible, you would click that button and a search help comes up that allows you to search for employees and select one to assign as the employee responsible. That screen that comes up is the OVS. It is a search help that we can provide for a particular business object to be reused in a number of different screens. The OWL is basically the right place to go, because it contains instances already exist. Here you can create a new one, or edit or view an existing one. We can navigate directly to the OWL from any other screen. From the OWL we can go to any number of screens. From there we can go to the fact sheet, if we want to view some details about that object, or to the QAF to view and also edit some details of it, and then we could even go to the OIF, where we would see all the details of it and again be able to edit it. From OIF, we can go to the fact sheet or the QAF. Logon into the SAP Cloud Applications Studio. 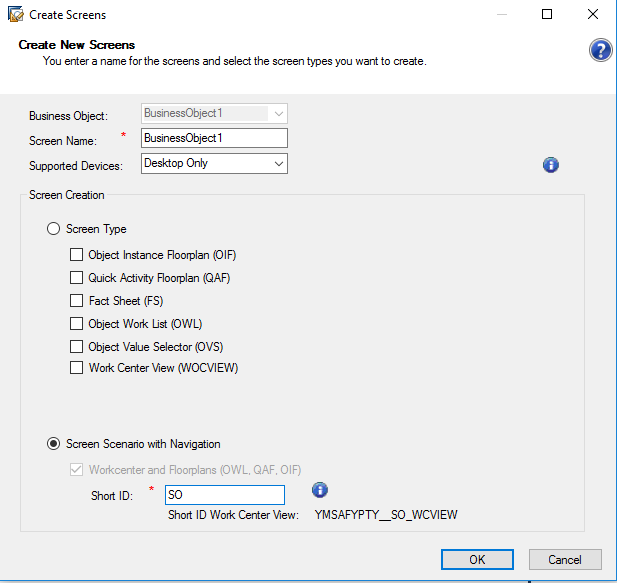 Right click on Solution name -> Create Screens. It is going to give a little pop up here. There we can see Screen Type. we can generate any number of screens here. 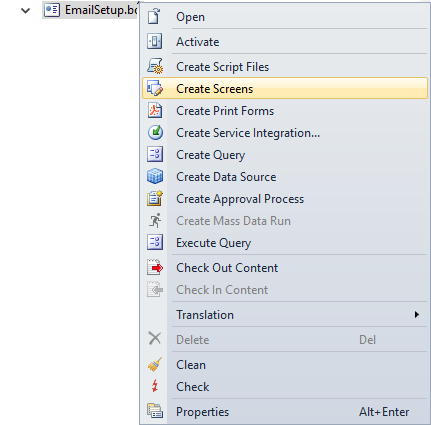 For example, If we want to generate only a OIF screen, We go for Screen type. But we are going for last one, Screen Scenario with Navigation. This is really nice for us, because it generates all of these screens for us, and actually builds the navigation between them. If I had generated these screens separately using the Screen Type above, I would have to build that navigation myself. If we go for Screen Scenario with Navigation method, The SAP Cloud Applications Studio is going to generate navigation automatically. We are going to give it a short ID, it’s a technical ID used for the screens when they are created, and say OK. So now it’s going to go through and generate these screens for business object. You’ll notice one other file here, it’s a PTP file, port type package, and this file actually contains all the navigation data for our screens. we have generated our screens, and in the next unit, we’ll go ahead and fine-tune them and make them ready for productive use. Don’t forget to subscribe and leave your comment. Thanks for your valuable comment. We are working on that part. Let you know once its done.